Knowing that owning real estate may be one of the largest and wisest investments one makes, it is important to have a dedicated professional like Neda who delivers quality service. Neda epitomizes integrity, energy, hard work and creative service in every detail of your real estate transaction. 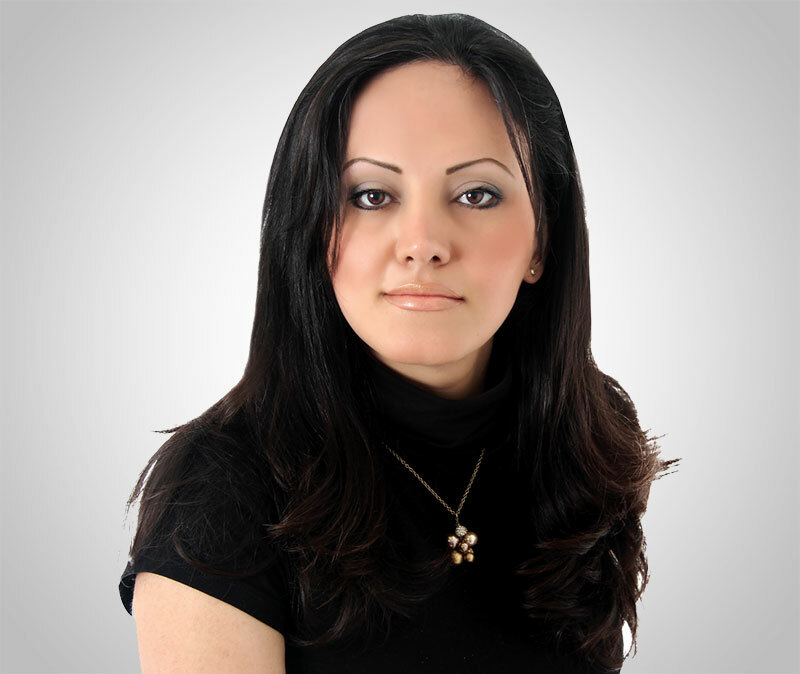 Neda is known for her outstanding client service, responsiveness, and availability. Neda is personable, friendly, down to earth, enthusiastic and interested. She will always want to invest her time to understand her clients’ needs and build relationships so that her clients get advice that is astute, relevant, and effective. Neda is a skilled negotiator with her client’s best interest at heart. She believes strongly that it is not only her duty to represent clients to the best of her ability, but also to educate them throughout every step of the process with reliable and accurate information and market insight, so that her clients make the best decisions possible. Neda speaks the Farsi and English language. Neda has a network of ethical professionals in the field that can help guide you and answer questions along the way.